As a consummate DYI individual I always try to do everything myself. As with all things in life experience quickly taught me that hiring a professional painter not only saved me time and money but the headaches of frequent trips to the store for things I didn’t know I needed or had forgotten. Whether your home is one that you have lived in for a long time or one you just purchased, you need a knowledgeable professional to guide you through the journey. Don’t get me wrong, I still do small projects but never a whole house. To decide if it is cost effective to do the project yourself, sit down and determine the supplies you will need. 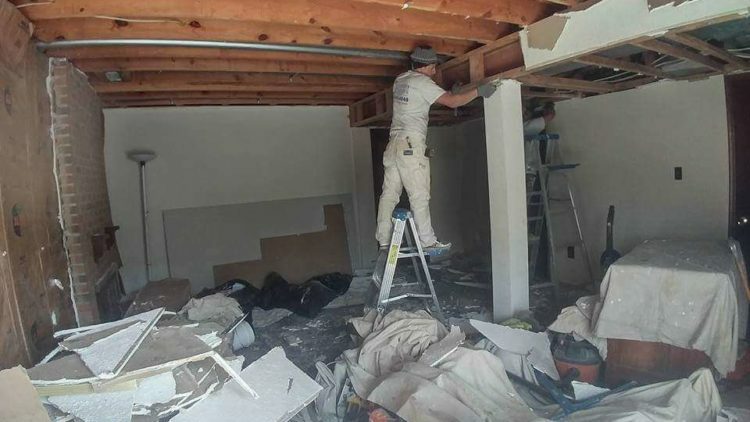 Do a walk through and ask yourself these questions – will you need extra tall ladders, how many drop cloths will you need, how many gallons of paint, how many rolls of tape are required, will you be cleaning the walls first and will you need a primer. If you are painting over a dark paint with a lighter color, will you have bleed through? Once you have the answers, start mapping out the time you will need to move furniture, tape off everything and prepare and patch any walls that need work. 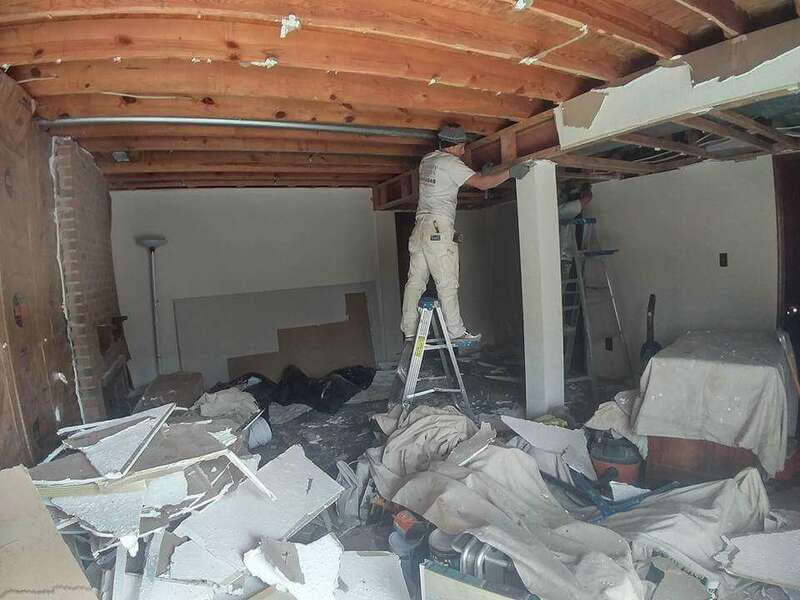 As you do this, remember a professional company will come in with a team and have a room done in a few hours as well as cleaning up the area. Plus, they will guarantee their work. Let’s face it, professional painters have done this before and know the tricks of the trade and the correct techniques to get quality results. It is how they make their living. They will help you choose the right type of paint for the surface area. Always ask for verifiable references and verify that the company is licensed, bonded and insured. Determine if they have performed background checks on their workers. In the long run, hiring professionals will save you time and money. 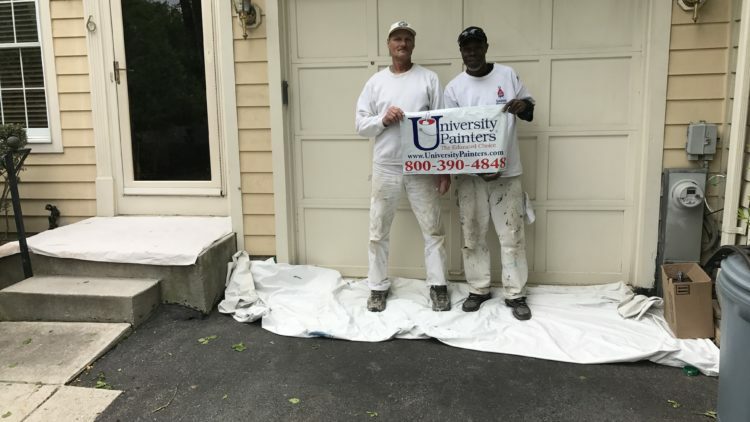 Please feel free to contact us at University Painters for a free estimate. If you are like most Americans, you are busy, busy, busy. Between work and home, raising a family and struggling to make ends meet, sometimes even the most obvious needs can be overlooked. This is especially true of your home’s exterior. You may pull out of the driveway before the sun comes up and pull back in long after dusk. If so, you may actually be unaware of the condition of your home’s exterior or the fact that it may need freshening up. In this blog we will provide you with a list of signs that it is time to paint your home. Do an exterior walk of your home during the daylight hours, on a weekend if you work during the week. This is the best time to notice if the paint is fading. It is easiest to identify if you can find a nook or cranny on the house that is shaded and compare the sharpness of the color with an area that is in the direct weather more often. The paint shows signs of wear aside from fading. For example, perhaps the exterior of the home is showing signs of rot or mold. Those are indicators that the home’s exterior needs some serious attention which may include repainting. If the caulk is cracking on the exterior surfaces of the home or otherwise appears brittle, this means the caulk has lost its elasticity and should be updated. In other words, the exterior needs to be repainted. This will prevent further wear and tear on the home. You are selling your house. This is often a difficult decision. You really don’t want to pay to update the home’s exterior if you are not staying there, but potential buyers are attracted to homes that look fresh and updated. It’s called curb appeal and the most common way to get it is by painting. Consider the cost and benefits. Ultimately you can pass the cost of the painting on to the buyer in the form of a higher price. Finally, a home’s exterior should be painted every five to ten years. Knowing this – you may be in need of a paint job. 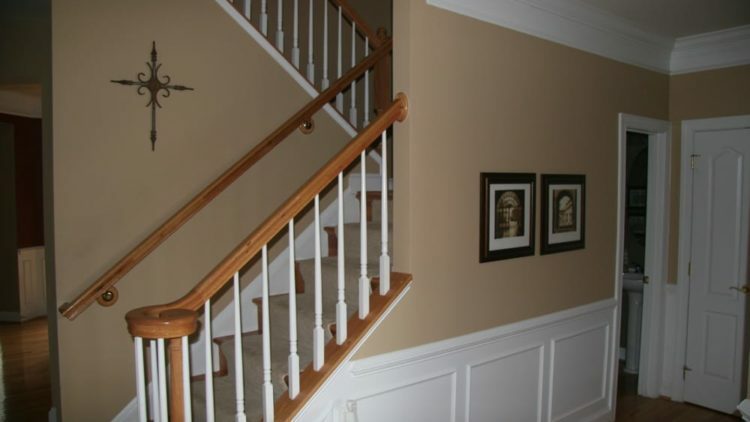 If so, don’t hesitate to call the experts at University Painters, Inc. Your home is our business. Who doesn’t like a freshly painted interior or exterior in your home or place of business? Fresh paint gives off a bright, clean feeling. It’s uplifting and makes most people feel pride in their surroundings. But, in the process of painting – and prior to the completed project – there are a number of common paint problems that may cause you to become frustrated and sidetrack you from completing the work. Let’s consider some of these in this blog. First, when applying a fresh coat of paint, you may find that a stain is apparent underneath. Often those who take on a painting project are unaware that the extra time taken to prep the surface prior to painting will save time and money in the end. If there are stains on the interior or exterior of your home or business, you should take care to remove them before starting to paint. All surfaces should be cleaned and primed before you dip that paint brush into the can. Second, once you have cleaned the surfaces, be sure to allow enough time for it to dry thoroughly. If you fail to do so you may find that your freshly painted surface will begin to flake, bubble up, or otherwise be unsightly. If you have flaking paint, remove it thoroughly with an abrasive brush, then sand it smoothly so that when you repaint these areas you won’t be able to tell the difference between the old and new paint. Third, avoid brush marks and paint drips. So, you’ve chosen your color, primed your surfaces, allowed adequate time for it to dry and now comes the moment of truth. You have opened your paint can, stirred it thoroughly and you are on the precipice of updating your home or business’s interior or exterior. In all of your excitement, you dip the brush into the can and put it out completely overloaded and dripping. Then, to make matters worse, the brush is so paint-laden that it causes brush marks as you paint. How to avoid this? It’s simple – don’t overload your brush with paint – or otherwise engage in poor painting techniques. Need more tips on avoiding common mistakes in painting? 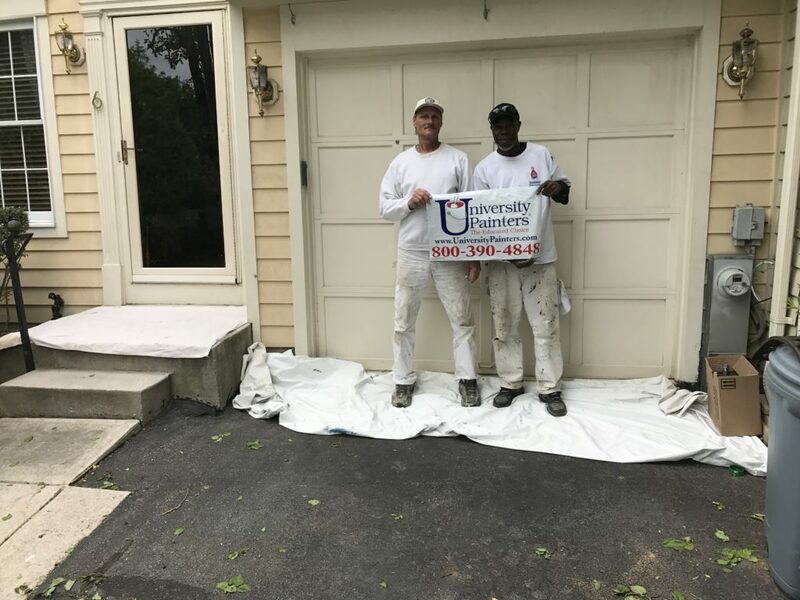 Contact the expert painting company of University Painters, Inc. We are here to serve you! Now if your home or business exterior looks worn, you have the option of replacing the siding itself. But a more reasonable choice would be to paint the aluminum siding to give it a fresh, modern look. 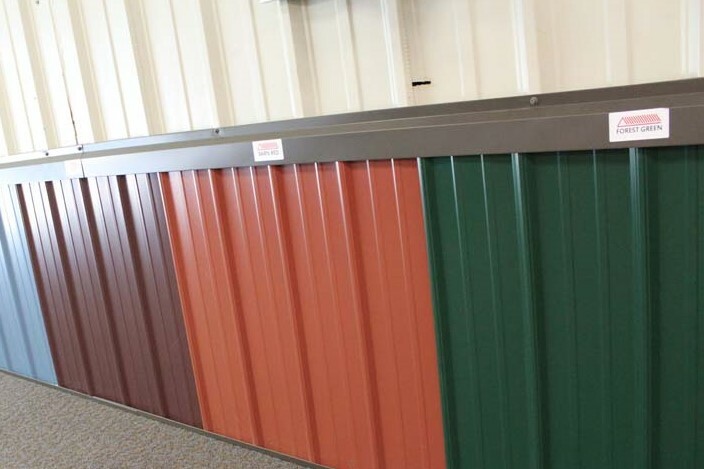 However, painting metal siding is not the same as painting over the wood frame of a home. First, as the color fades on metal siding it tends to revert to a substance that is chalky in appearance and texture. So the first thing that needs to be done is to remove this powdery material before applying a fresh color. This prepping process is fairly involved and requires time and patience to ensure that when painting begins, the siding will take and hold the new color. In other words, surface preparation is critical to the ultimate success of the project. Begin by removing all the dirt and debris that is clinging to the siding. You may start with the garden hose for the initial rinse and then turn to a power washer,which can be rented or purchased. Ensure that it has a ‘detergent tank’ to do the job properly. Even so, an extensive build-up may be challenging to remove so be prepared to devote the amount of time and energy necessary to complete this vital first step. Although it might seem obvious, it is best to begin spraying at the top of the house so that the dirt and grime roll down the sides. Once the exterior is pristine, test a couple colors on the aluminum siding before you finalize your decision. Finally, choose a high quality acrylic latex paint for a look that will endure. Some of the better paints also include a primer which provides an even more beautiful finish. If you have a residential or commercial property with metal siding, give the experts at University Painters, Inc. a call. We specialize in refreshing all exterior looks. The demand for outdoor living spaces continues to grow, and the trend goes much further than dropping in a gas grill, a table, and a few chairs. Homeowners across the country are spending time, and money, to create living spaces that are an extension of their homes. 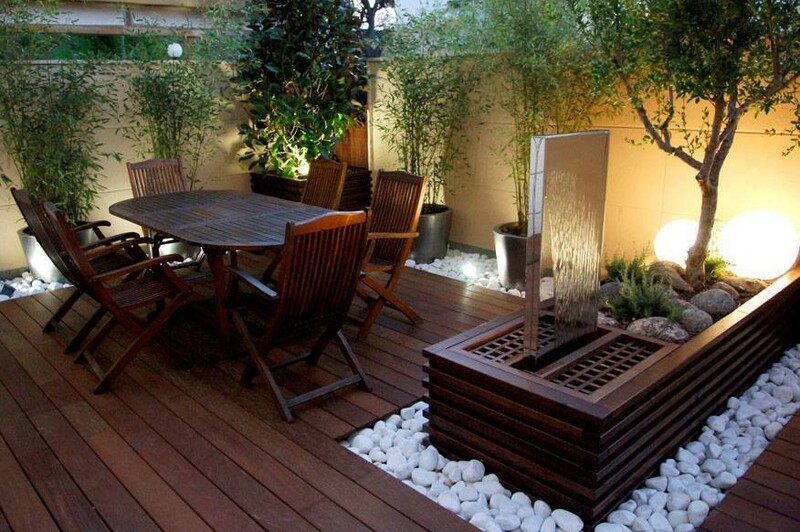 These spaces enhance the value of the home and create a place for everyone to enjoy more time outdoors.